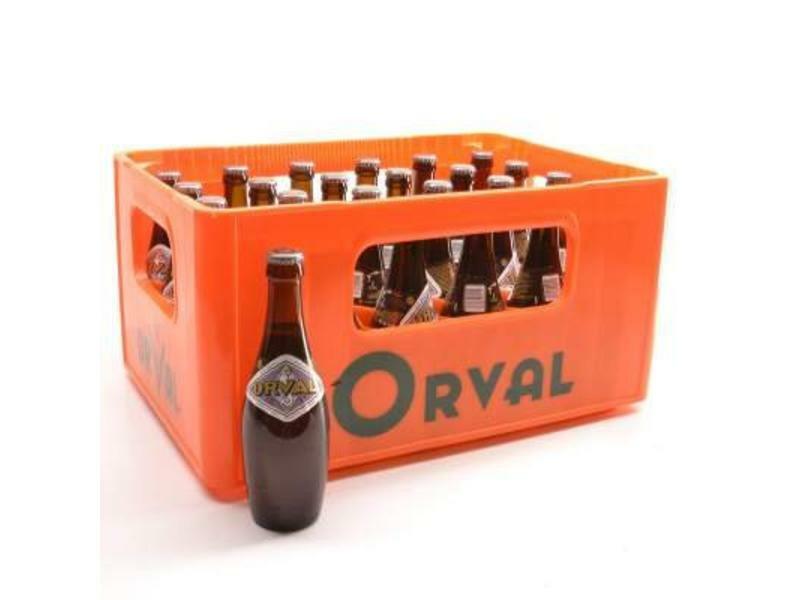 The Orval brewery created this wonderful beer crate and proudly presents this product at our online store at a 10% discount. 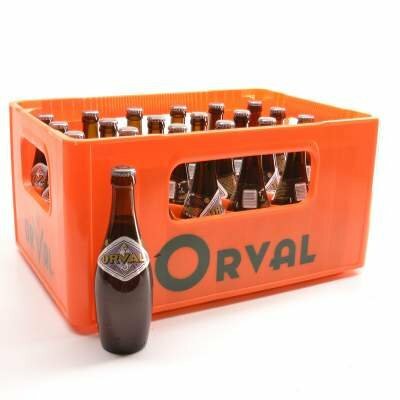 The beers in this crate are red brown coloured and have quite a full and creamy head. 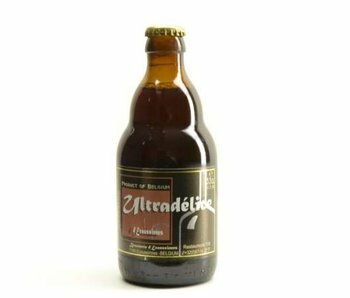 This glorious craft beer has a beautiful body and a wonderful aroma. 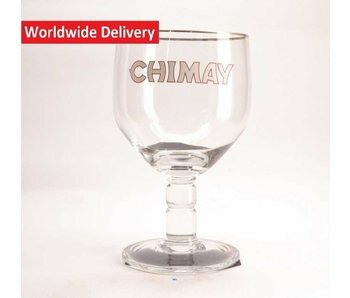 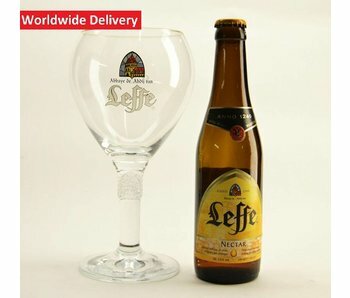 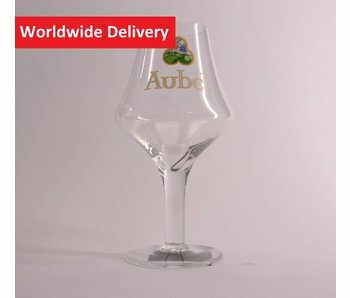 Our web shop, Belgian Beer Factory, also offers a matching glass, together with all sorts of related products. 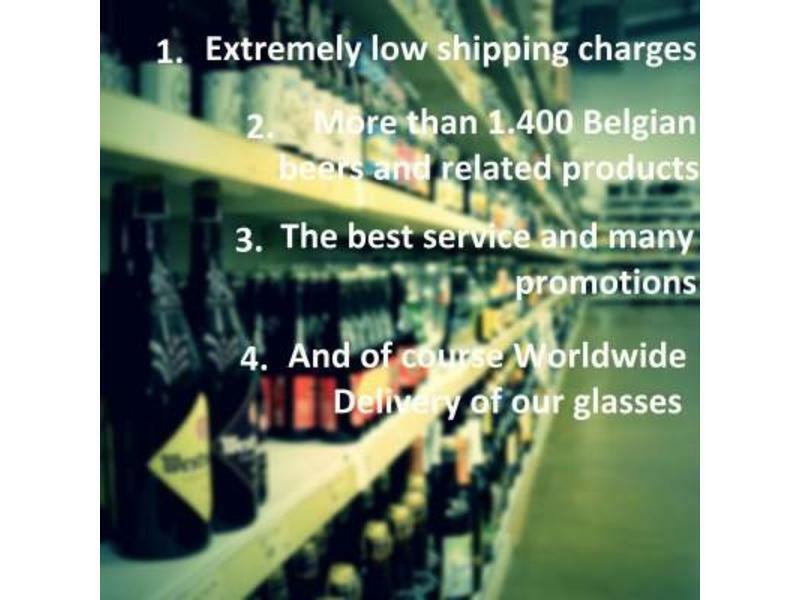 Such as gifts, kegs, gadgets and accessories and our box deals of course. 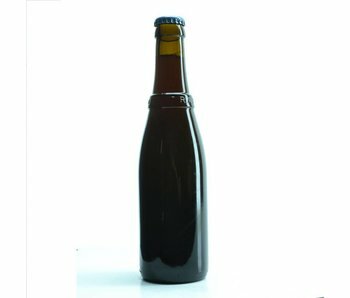 By the way, Trappist Orval is also quite popular for food pairing and recipes can be found on their official website or on our web shop. 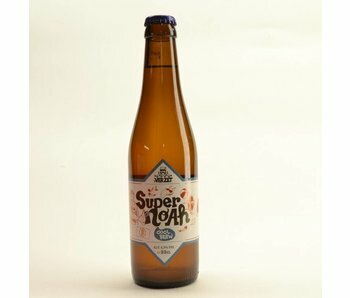 Did you know that this brew is also popular during other seasons. 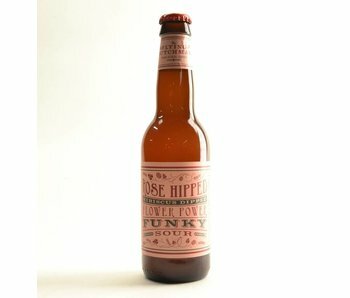 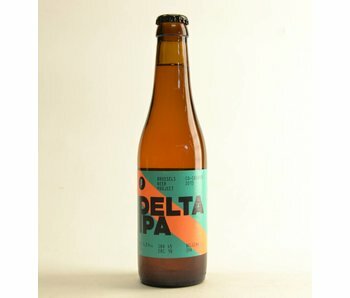 Interested in importing this beer? 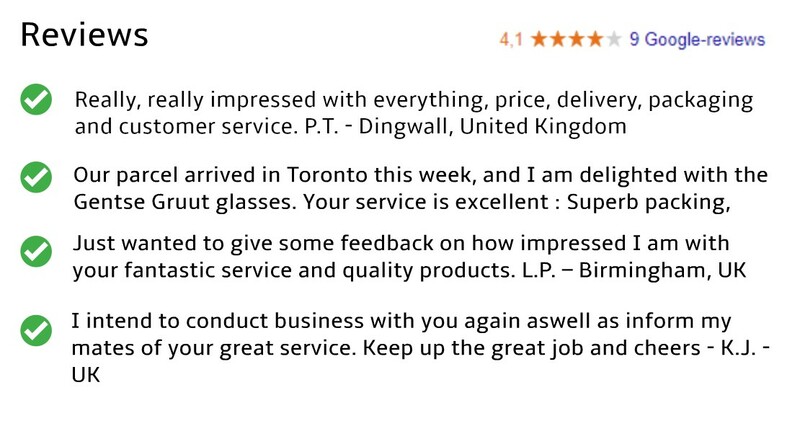 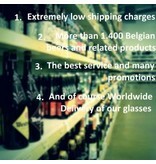 We also handle mixed pallet orders and multiple container shipments. 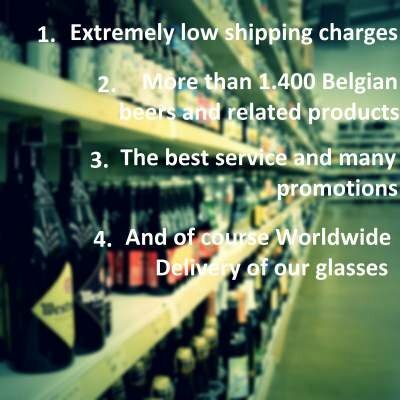 Feel free to contact us at info@belgianbeerfactory.com. 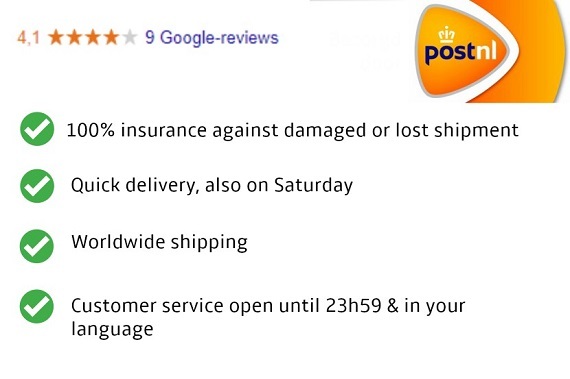 In order to make sure you receive your products undamaged we cannot include the actual plastic crate. Cheers and enjoy your Trappist Orval Beer Discount.